People have been wondering where Seth Brown and Aaron Cave from the Firewater Review have been. 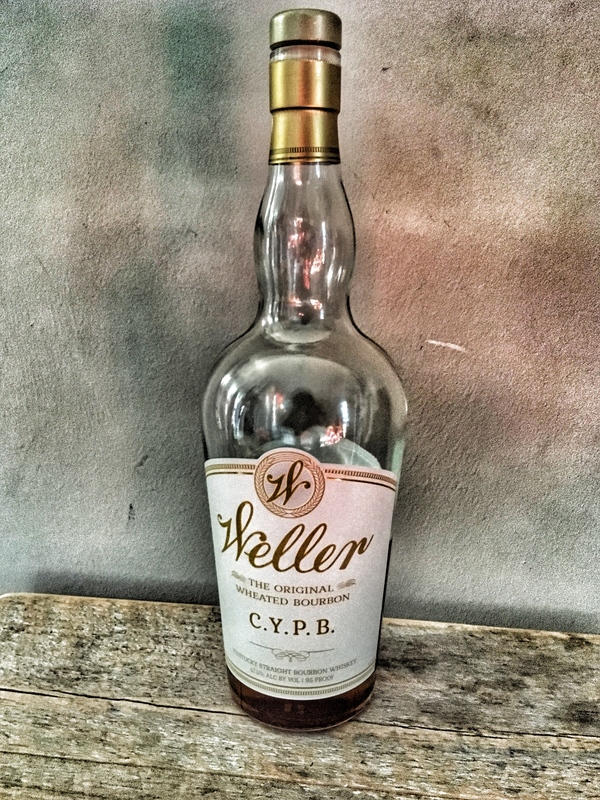 Well the Dads found them squatting in Zeke’s attic and decided to bring them, along with Aaron’s brother Jeremy, downstairs to review Weller C.Y.P.B. in an epic blind tasting against Weller Special Reserve, Weller, 12, and Weller Antique. We’ve seen a lot of pictures of C.Y.P.B. out there, but not a lot of open ones. We hope you enjoy! Cheers!